Somebody with the name Ramon Gabriel Arenas Soriano uses my bib 1329. Please rectify that and let me know. 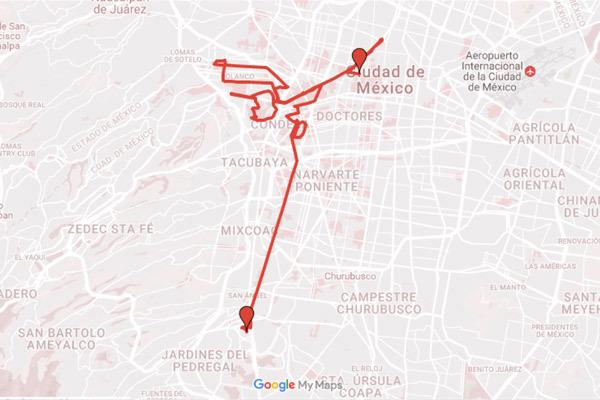 Telcel Mexico City Marathon is a joint project made possible by the Mexico City Major and the Sport Institute of Mexico City. 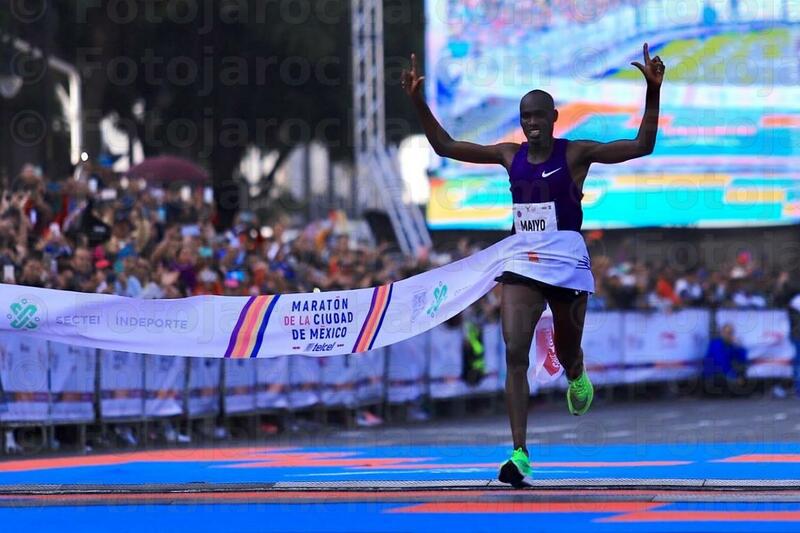 The XXXV Telcel Mexico City Marathon will be held on 2017 bonding the major capitals where important marathons are observed with the participation of talented and important athletes. Our efforts are centered in revisiting the Olympic route with to enhance and encourage runners in order to strengthen the touristic promotion of our City. The Telcel Mexico City Marathons begins at the Expo where we will have conferences, training promotions and special offers. It is an excellent opportunity to buy sports gear, get to know new exercises for all, and to become acquainted with the athletics world. 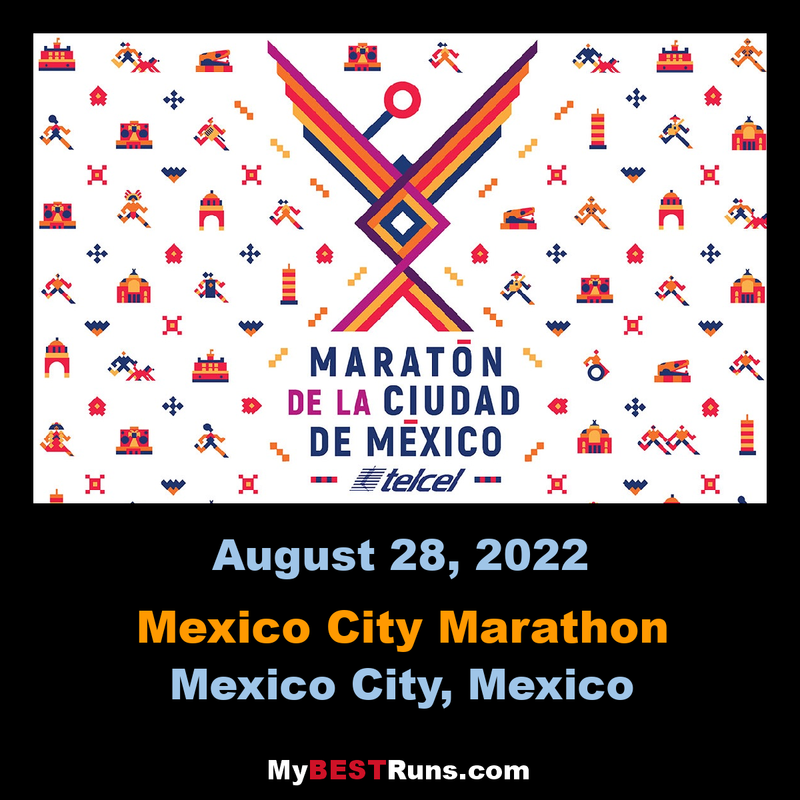 You will find a wide array of clothing and equipment as well as the official store with exclusive products of the Telcel Mexico City Marathon. We will also have special reas for all family members, training and physical tests, exhibitions and displays. . The Expo is a sport village, a point of encounter for families, open to the public in general where fans, professionals and celebrities will unite. It will be a party with music and color.Get to know the lastest innovations in: products, services, sports medicine, nutrition, technology. The best sports fair.